Wheaton Glass: The Art of the Fellowship. The Reykjavík Association of Sculptors. Jór! Horses in Icelandic Art. Reykjavík Art Museum – Kjarvalsstaðir. 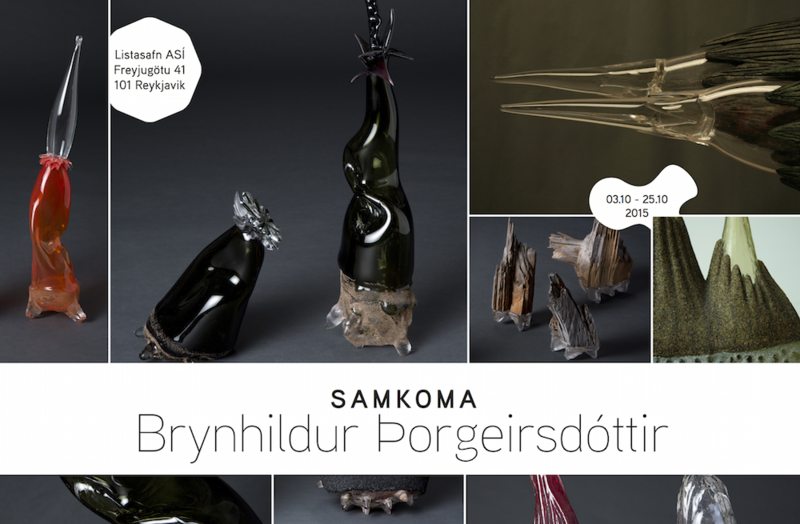 Icelandic art of One Hundred Years. LA Art Museum, Hveragerði, Iceland. The Icelandic Folk and Outsider Art Museum, Svalbardsstrond. Akureyri, Iceland. Gallery Sævars Karls, Reykjavík, Iceland. National Gallery of Iceland, Reykjavík, Iceland. Hafnarborg-Hafnarfjordur Institute of Culture and Fine Arts, Hafnarfjörður, Iceland. Natural History Museum of Kópavogur, Kópavogur, Iceland. National Gallery of Iceland, Reykjavik, Iceland. This is What I Want to See ! Kopavogur Art Museum-Gerdarsafn, Kópavogur, Iceland. Reykjavik Art Museum-Kjarvalsstaðir, Reykjavik, Iceland. Does the Goldcoast Still Inhale?